Two North Korean defectors, Mr. LEE Se Jin and Mr. IM Chul, were admitted to the SNU School of Law Class of 2014. Mr. LEE Se Jin’s family scattered in the late 1990s during the North Korean food crisis, leading him to cross the Chinese border at the mere age of 14 and enter South Korean territory in 2003. Mr. IM Chul comes from a family which was deported to the Aogi labor camp in North Korea for his lawyer grandfather’s outspokenness against the Kim Il Sung regime. His father escaped North Korea when he was 9 years old, leaving him alone with his younger sister. In 1998 he too escaped North Korea with his grandmother and sister to find his father. 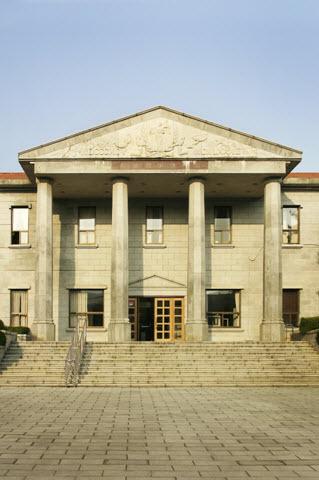 Both applicants stated that their willingness to help fellow North Koreans when unification takes place played a vital role in their decision to apply to law school.